THOR is the new hybrid drone launched by Singapore, University of Technology and Design can transform its type between a helicopter mode and an airplane mode. The new drone is called Transformable HOvering Rotorcraft or in short THOR. In general, there are two types of drones, one is the Hover drone and the other is the Cruise drone. The hover drones have rotors and they function like helicopters. They are very active but less energy efficient. On the other hand, the cruise drones can carry heavy loads over large distances. 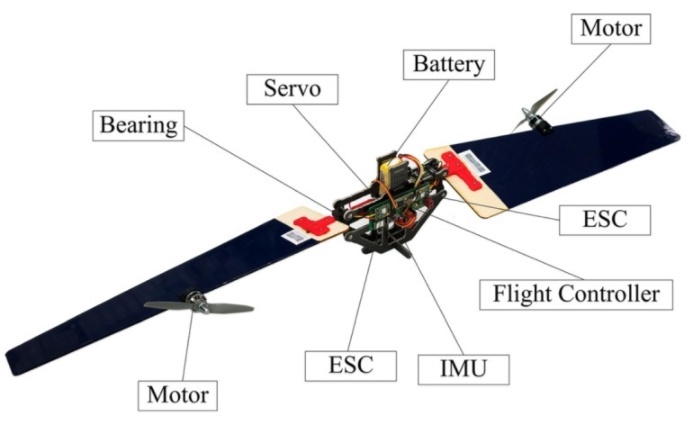 Here, the new project of SUTD has tried to combine the attricutes of both types drones into a single hybrid model. The concept of drone has been inspired by spinning seeds. The drone hovers and cruise and the hybrid model aims to transit between the two modes. The manufcturers have fixed the rotors onto rotating wings. The world famouse space research organization NASA did the same with its massive Greased Lightning prototype. With the new THOR drone, the wings are interchangable with rotors. The main important feature of the device is that it can transform between the two modes while traveling mid air. It transits while spinning around a central module like a single-bladed helicopter. The end-effect makes the craft look like a sycamore or ‘helicopter’ seed. The same can be used in the same design to disperse themselves away from their trees.